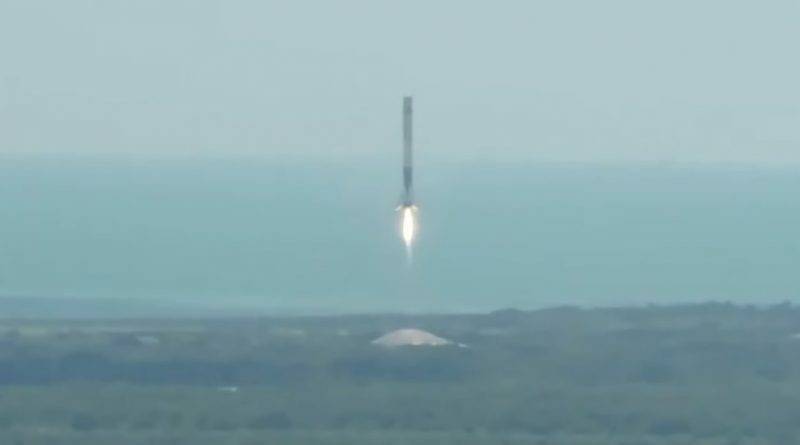 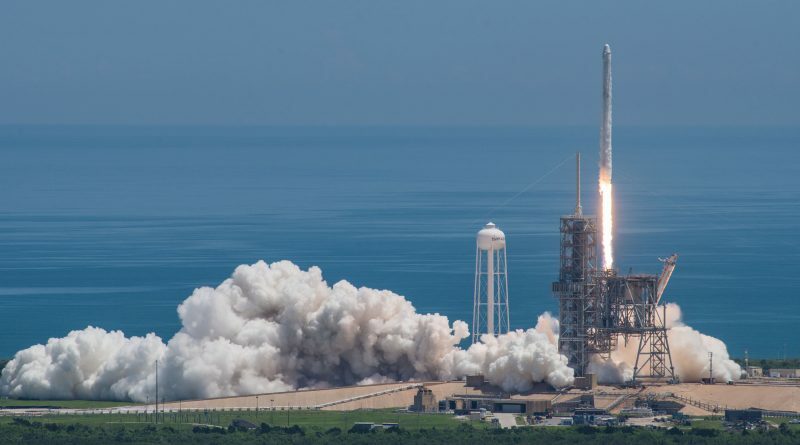 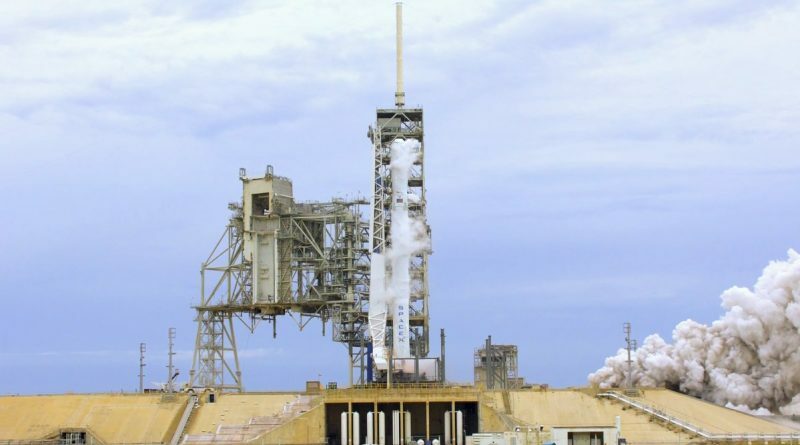 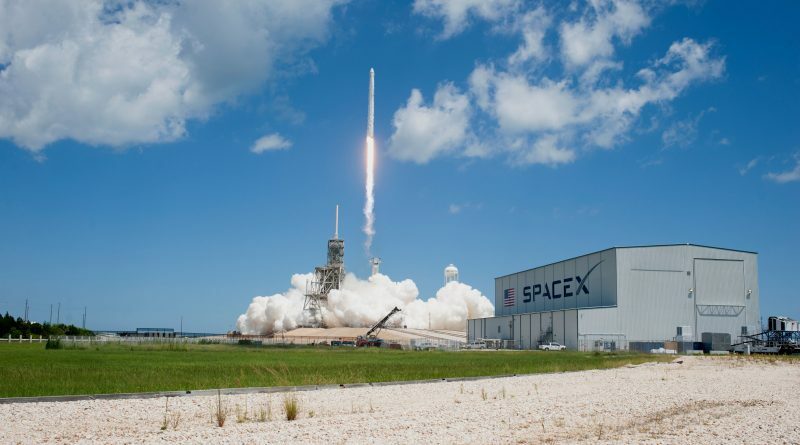 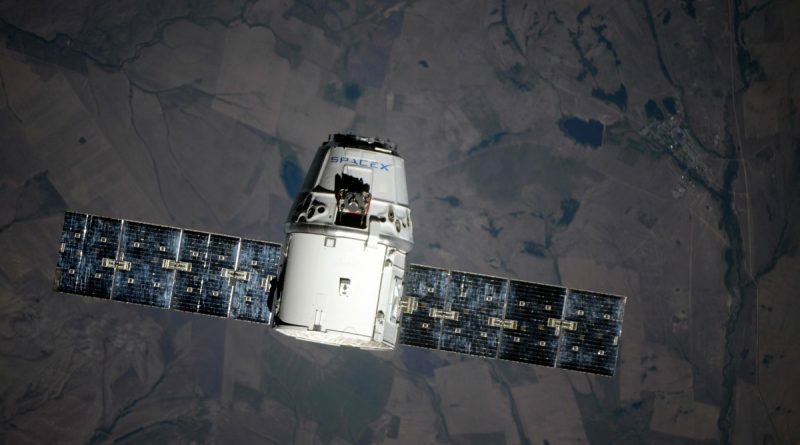 Mice, a supercomputer, small satellites and a new state-of-the-art particle detector roared into clear skies over Florida’s Space Coast on Monday aboard the twelfth regular Dragon cargo spacecraft launching atop SpaceX’s Falcon 9 rocket. 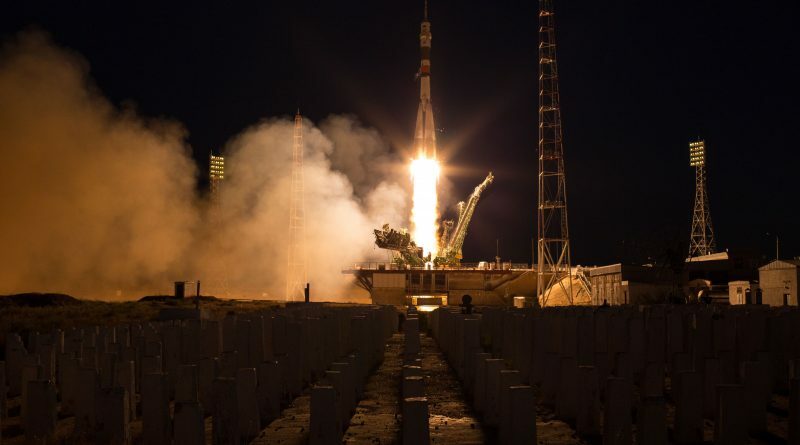 A Russian Commander and Flight Engineers from the U.S. and Italy lifted off from the Baikonur Cosmodrome at sunset on Friday, riding a Soyuz FG rocket into orbit to embark on an express rendezvous with the International Space Station that took them to their orbital destination just over six hours after launch. 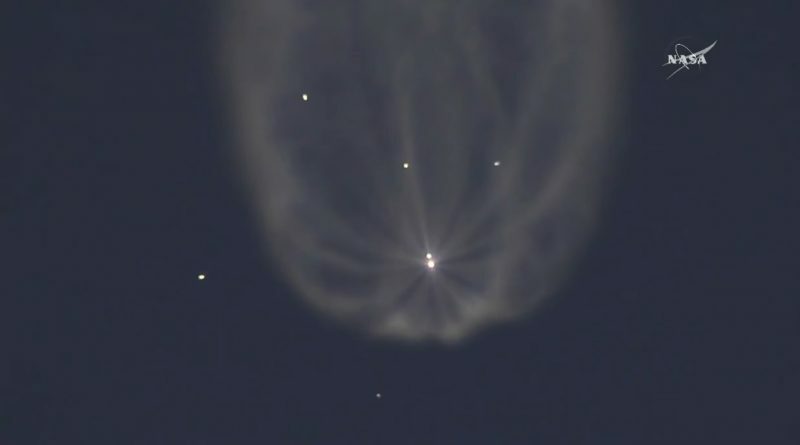 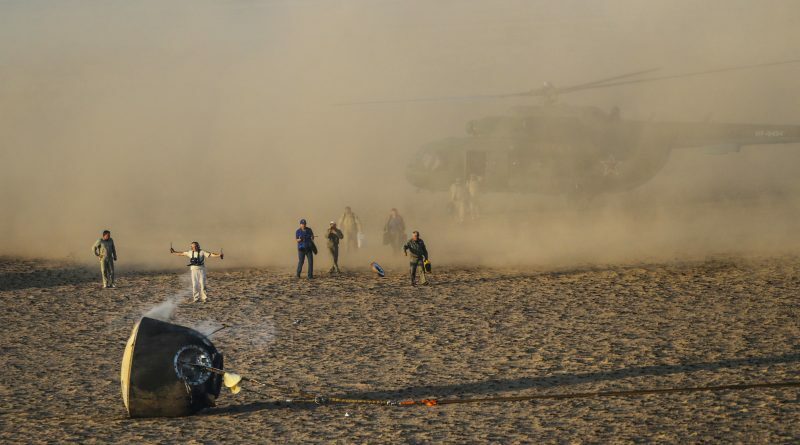 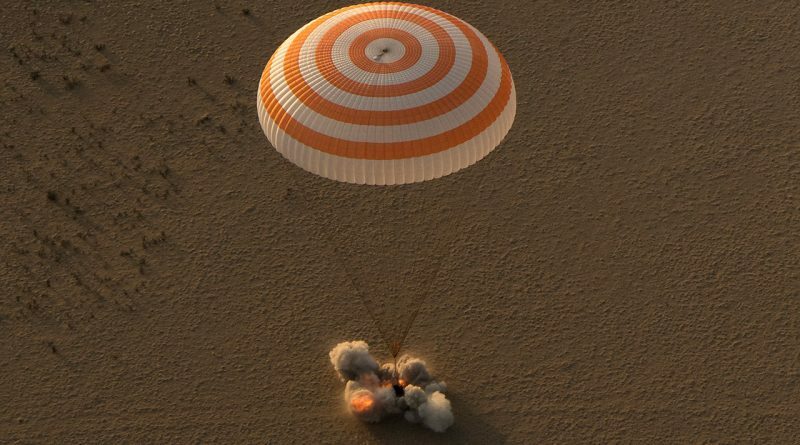 Russia’s trusted Soyuz FG rocket blasted off at sunset on Friday, thundering off on a nine-minute climb into orbit with a three-man crew from Russia, the U.S. and Italy. 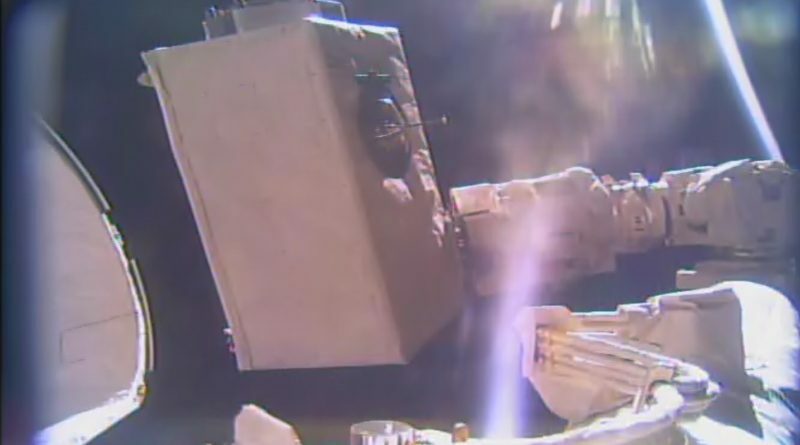 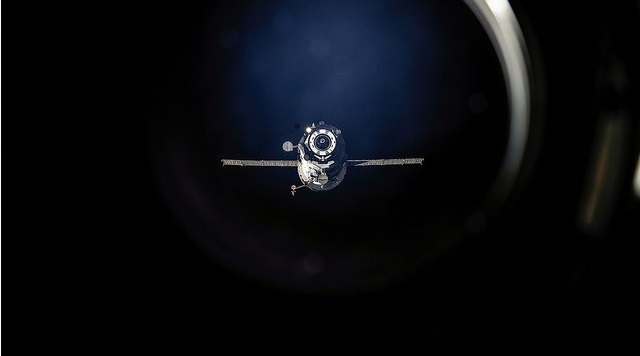 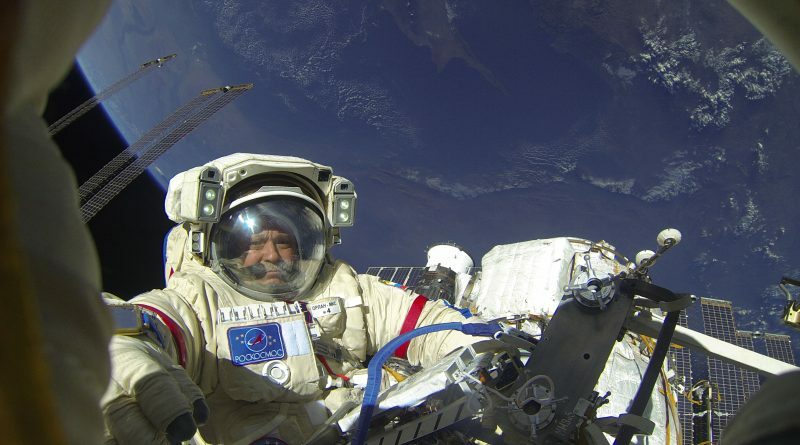 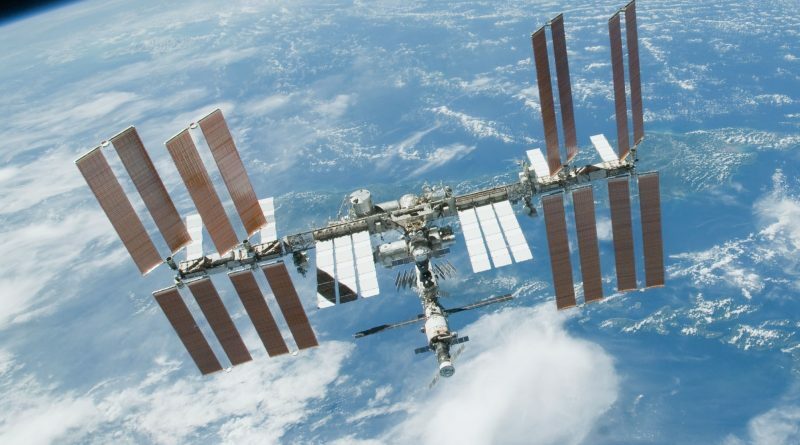 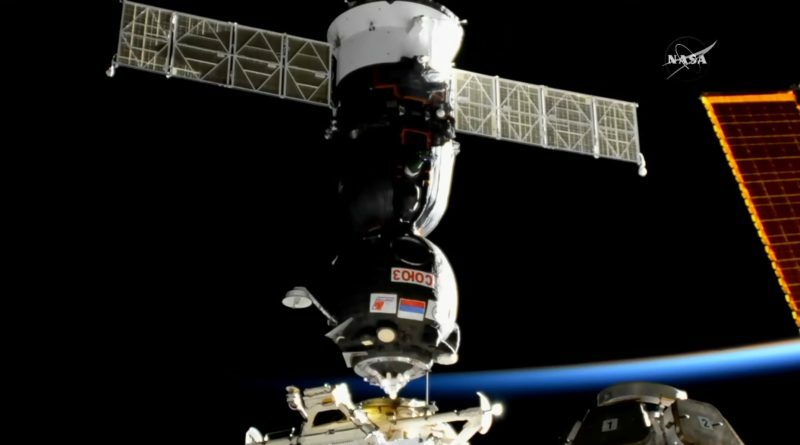 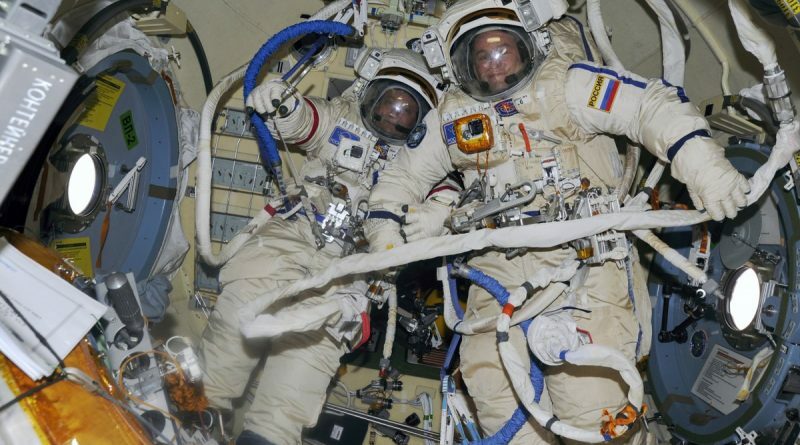 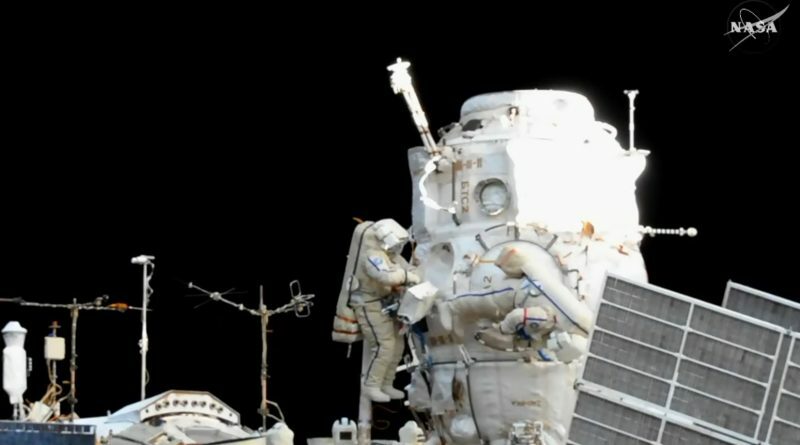 The Progress MS-05 cargo spacecraft departed the International Space Station on Thursday after a stay of four months facilitating the delivery of 2.4 metric tons of supplies to the orbiting laboratory.